we've got'em all! 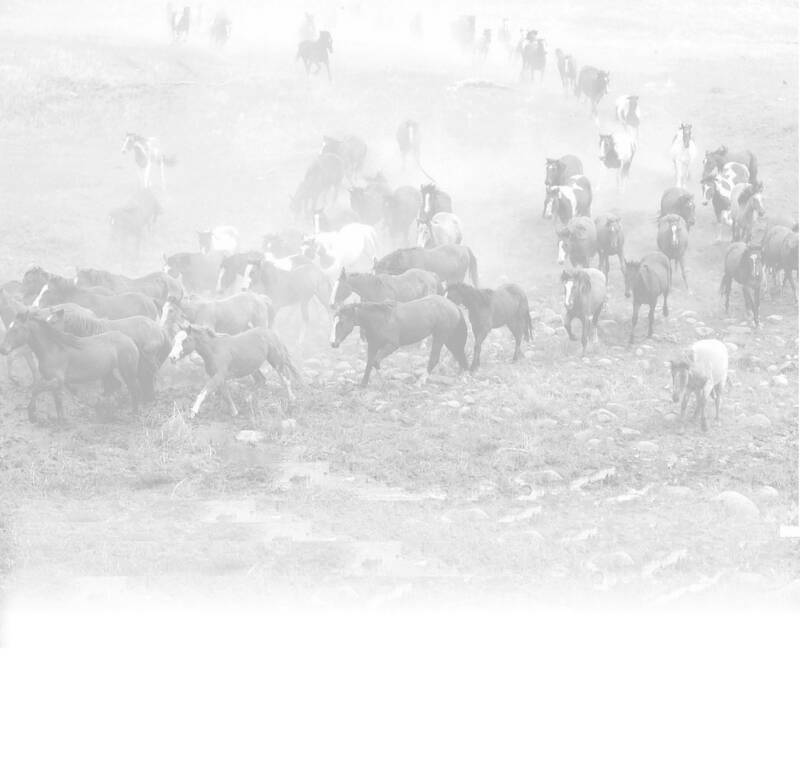 Several Palominos, buckskins, bay and sorrel. 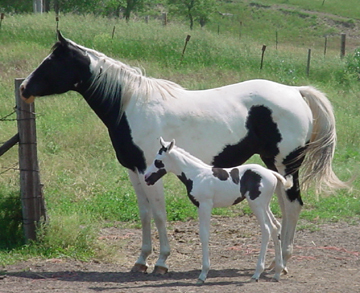 A number of these foals are homozygous for the Tobiano gene. 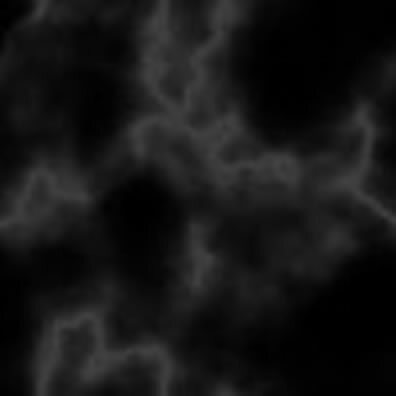 Some may be homozygous for the black gene also. 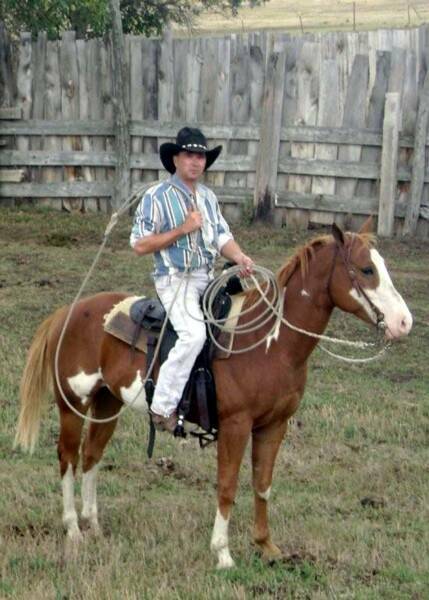 Quality, colorful, well muscled horses with good heads. 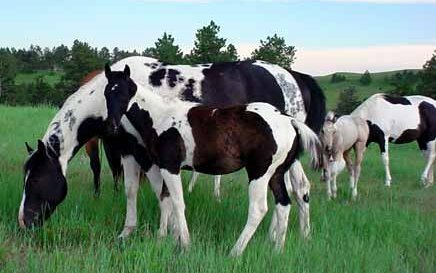 Breeding Quality Stallions, mares, as well as foals from Neidhardt's 35+ Year Black/White Paint Breeding Program. 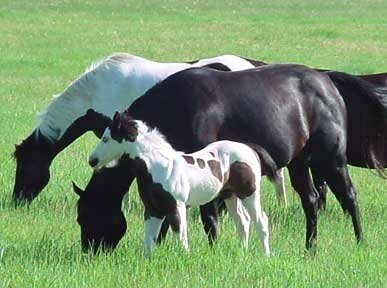 Most have 10 or more generations of black and white in their pedigree. Many foundation bloodlines including: Gunsmoke, Weiscamp lines, Joe Reed, Leo, Buzz Bar, Three Bars, Rebel's Destiny, Mr. Rebel, Lucky Dragon, Mr. Blackjack, Ratchett, Hazard County, Kingfisher and more.